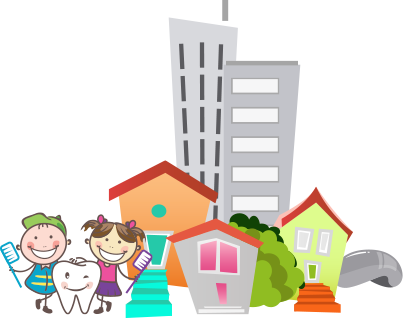 The dental team at Tooth Buds Pediatric Dentistry in Chicago believes that every dental visit should be a fun and positive experience. We truly enjoy working with children. Every member is CPR certified and regularly attends continuing education courses to expand and improve their skills and knowledge.